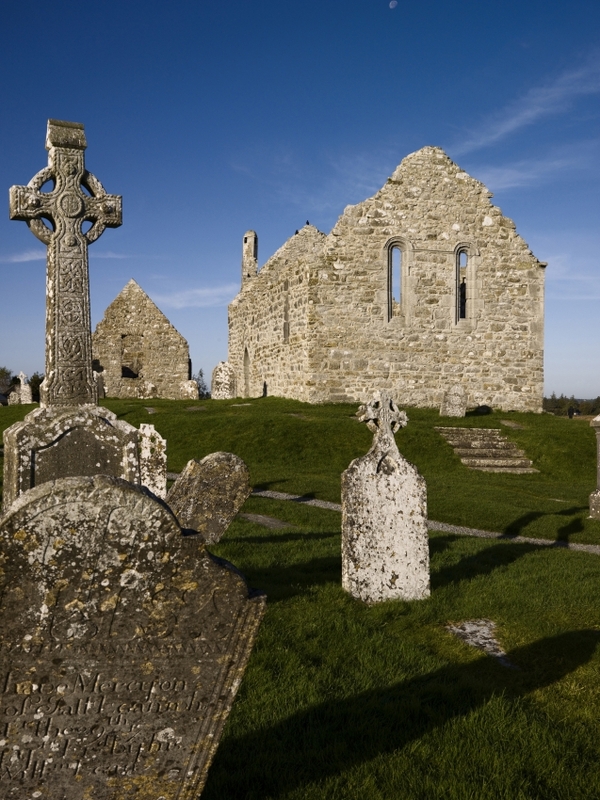 Nestling on the banks of the river, upstream from Shannonbridge is the ancient city of Clonmacnoise. 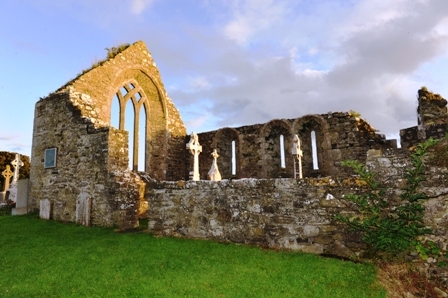 This centre of heritage is an extensive 6th century monastic settlement which attracts over a hundred thousand visitors every year. 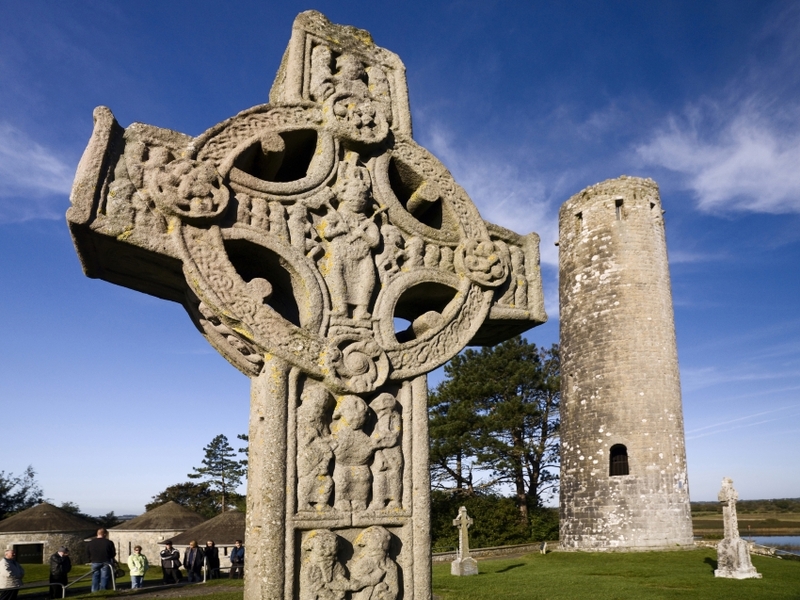 Within Clonmacnoise are several churches, a round tower and a high cross. 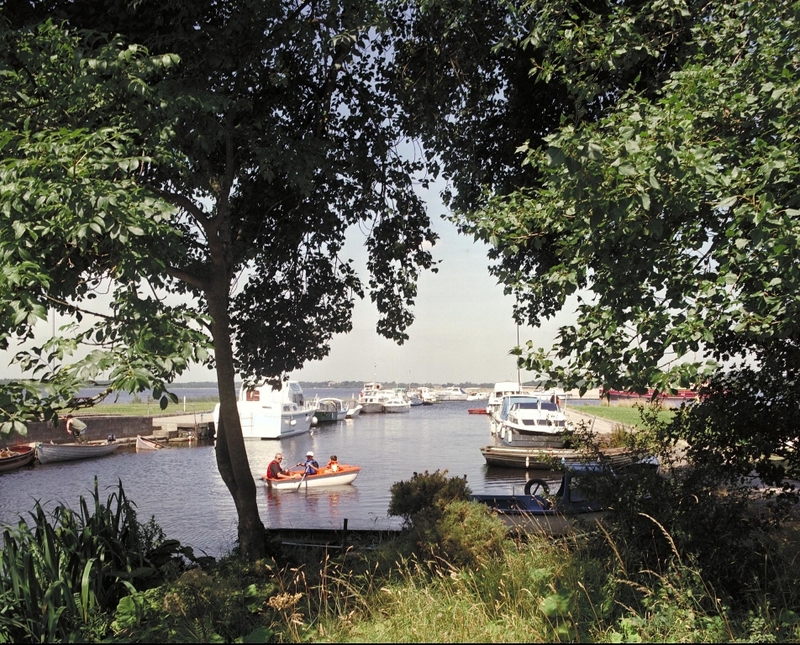 It is on the verge of receiving World Heritage status, which is duly deserved. 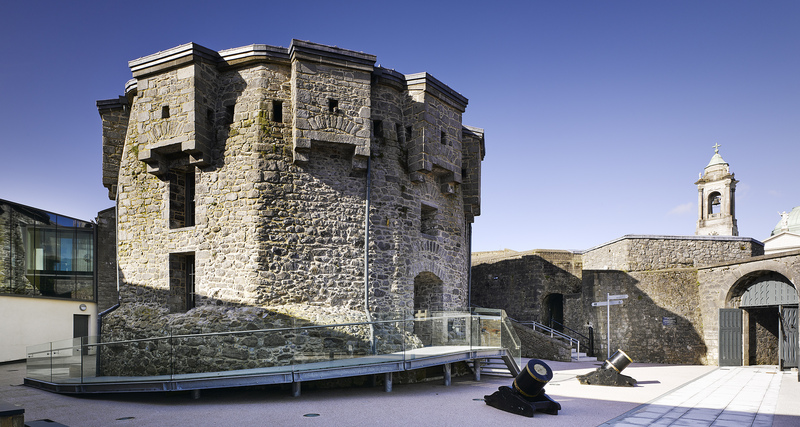 During the middle ages it was a very important site for education and leaders would come from all over Europe to learn to read and write. 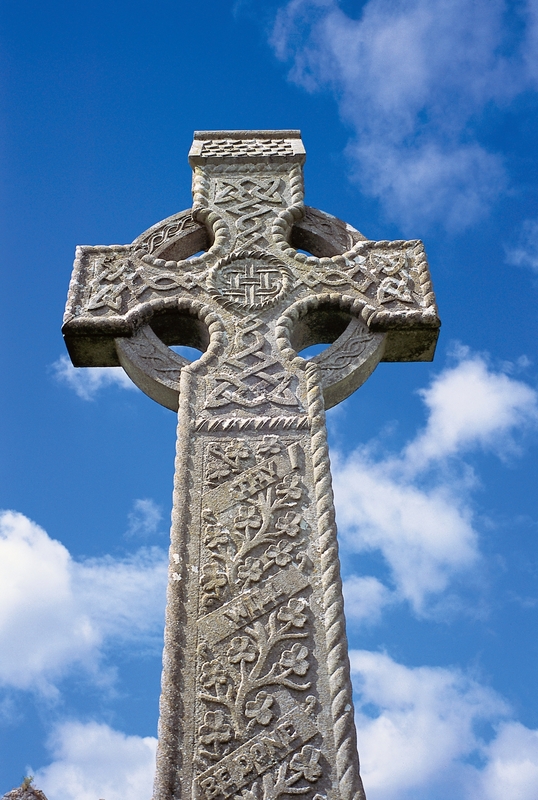 The native Gaelic language was first translated into writing by the resident monks and some of Ireland’s most treasured works were scribed here. 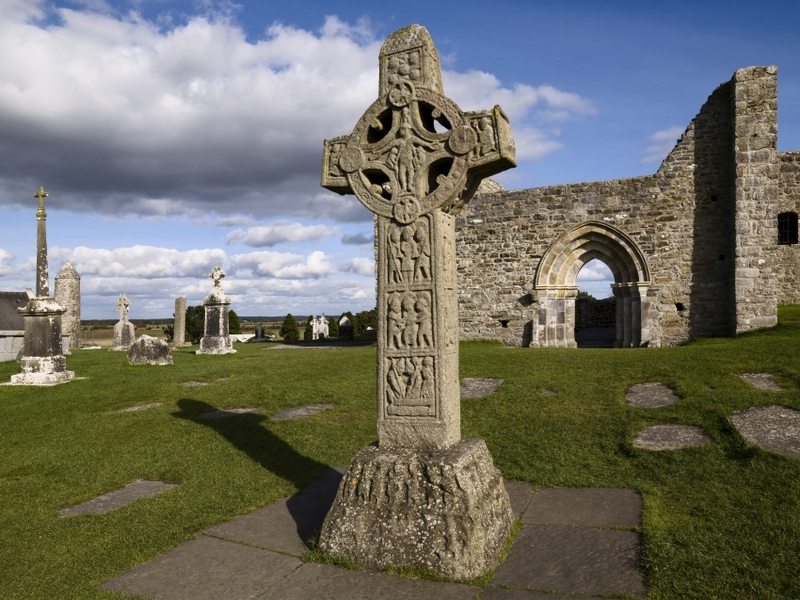 The site was of such importance in Irish culture that the high kings of Ireland of the time were buried in its ancient graveyard. 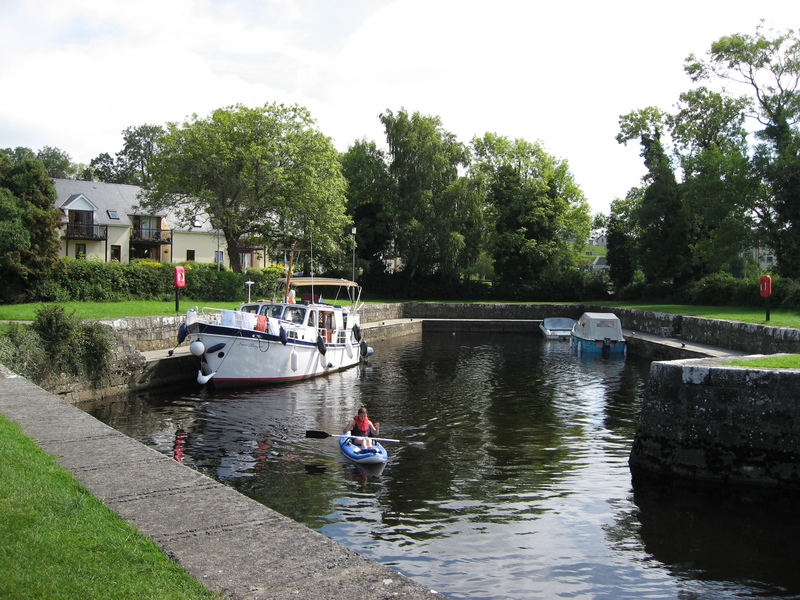 Being a pioneering Christian site, Pope John Paul II said Mass here in 1979 during his visit to Ireland. 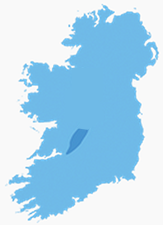 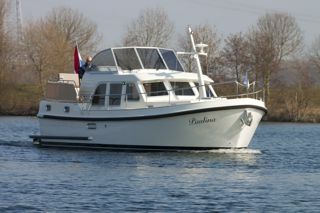 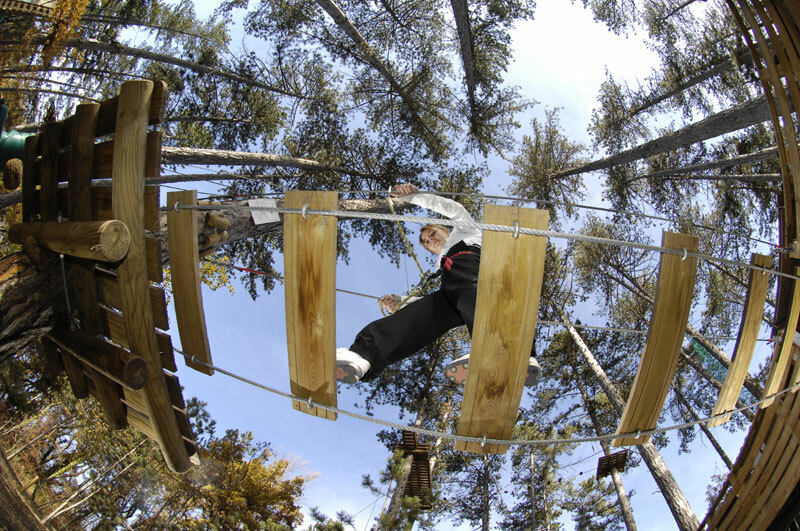 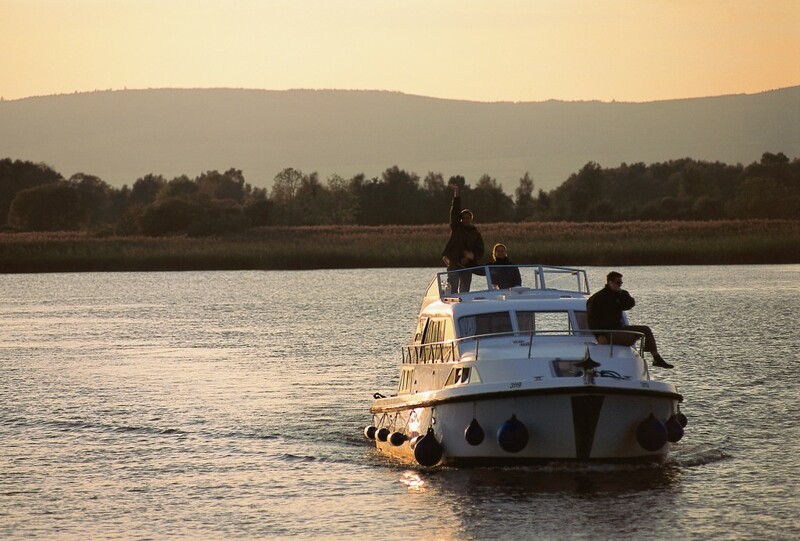 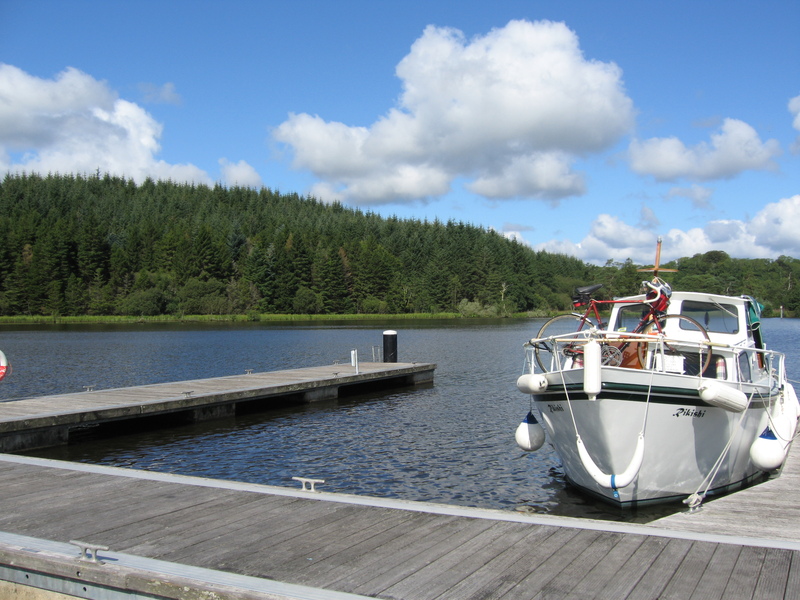 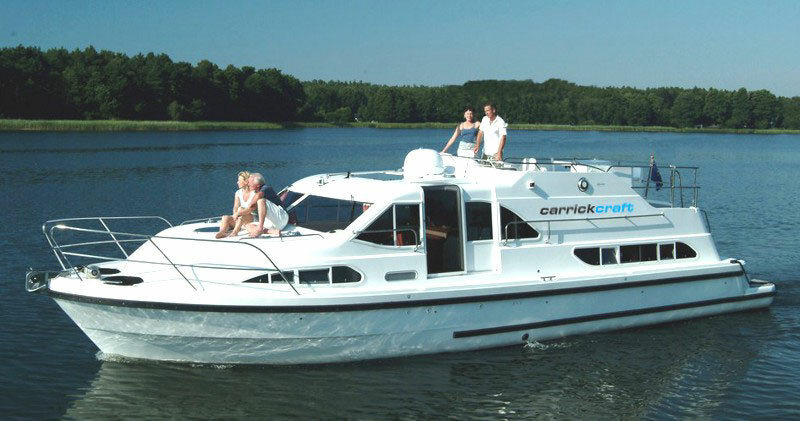 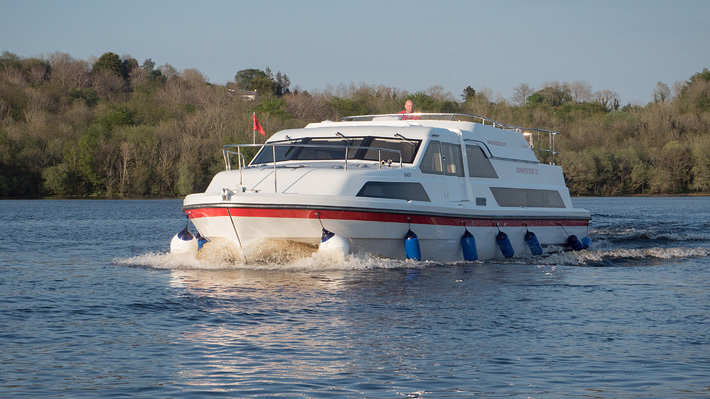 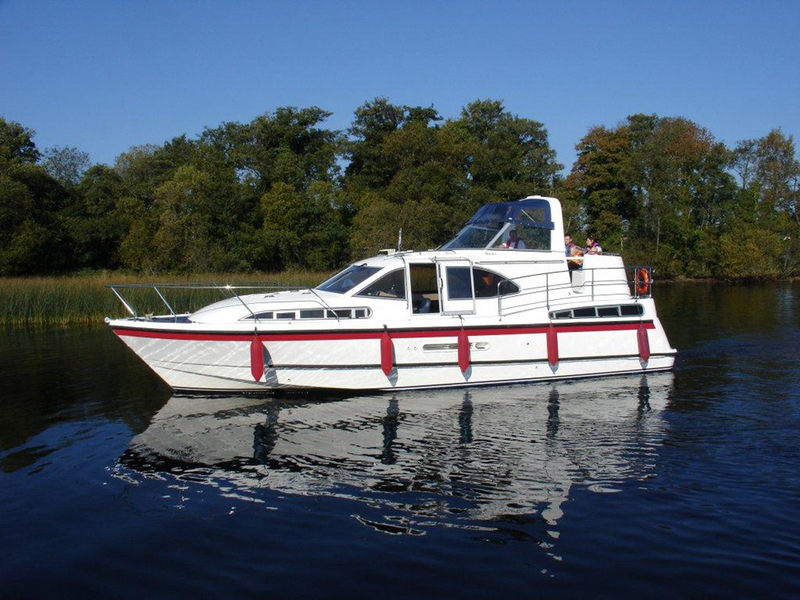 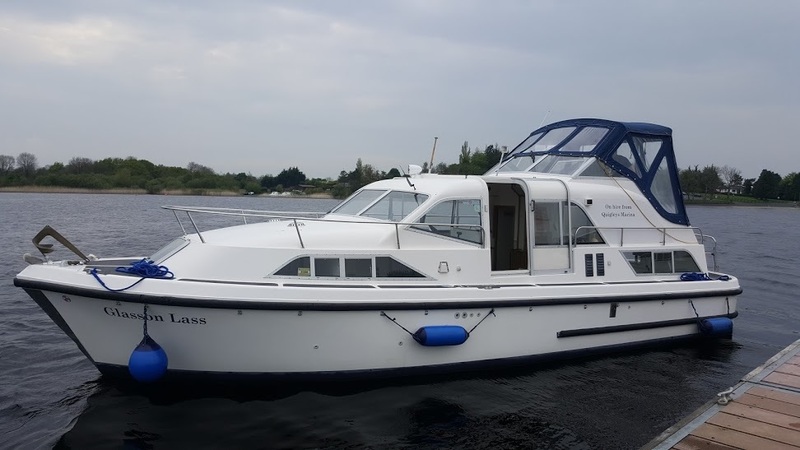 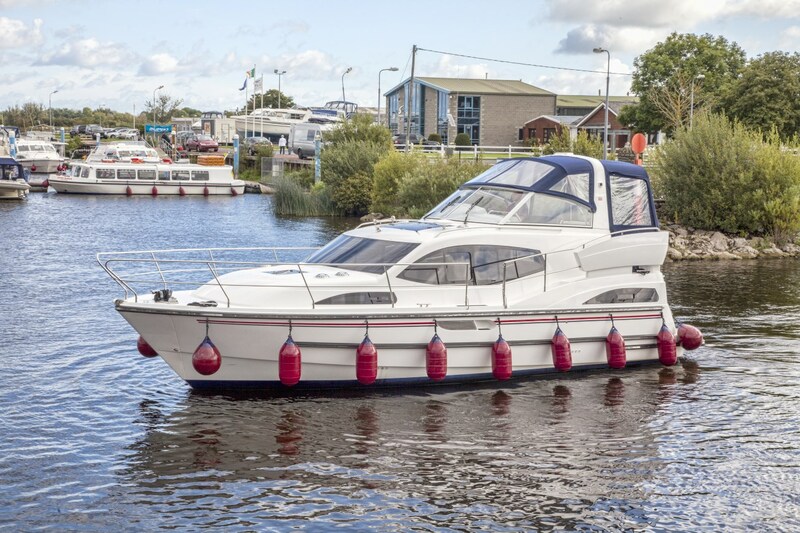 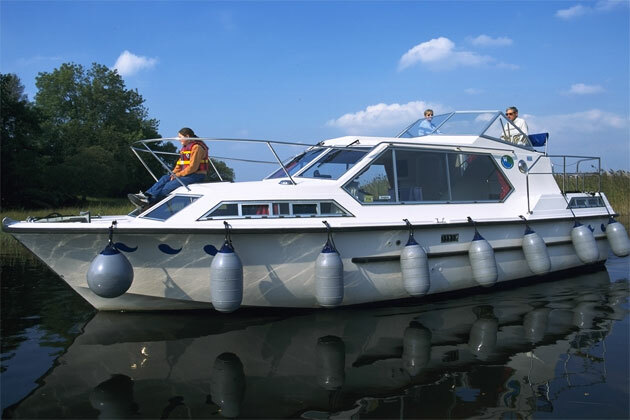 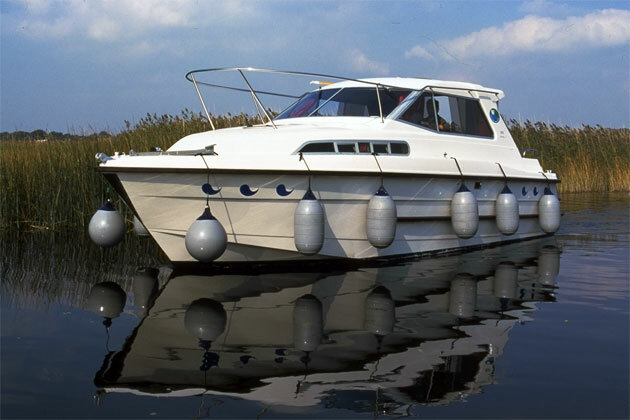 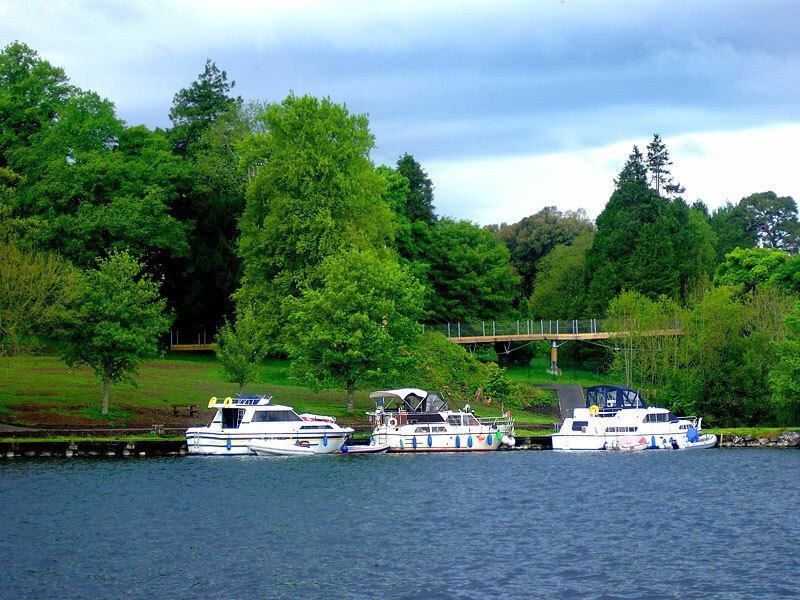 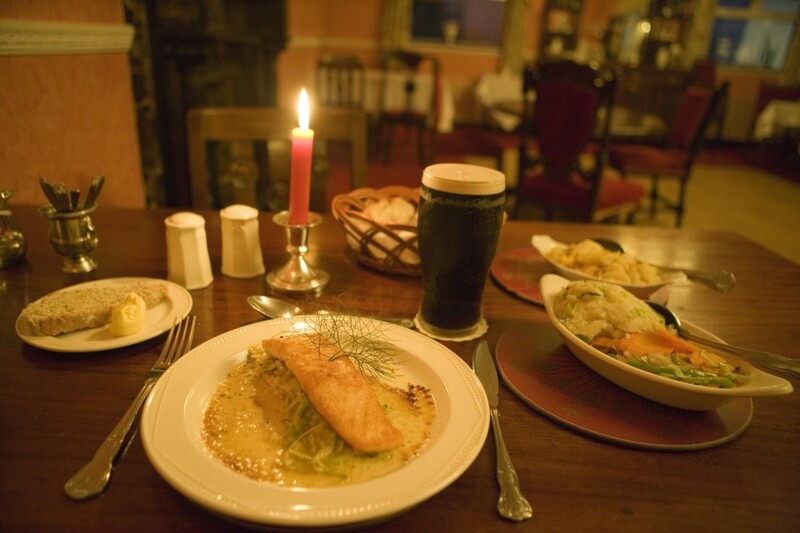 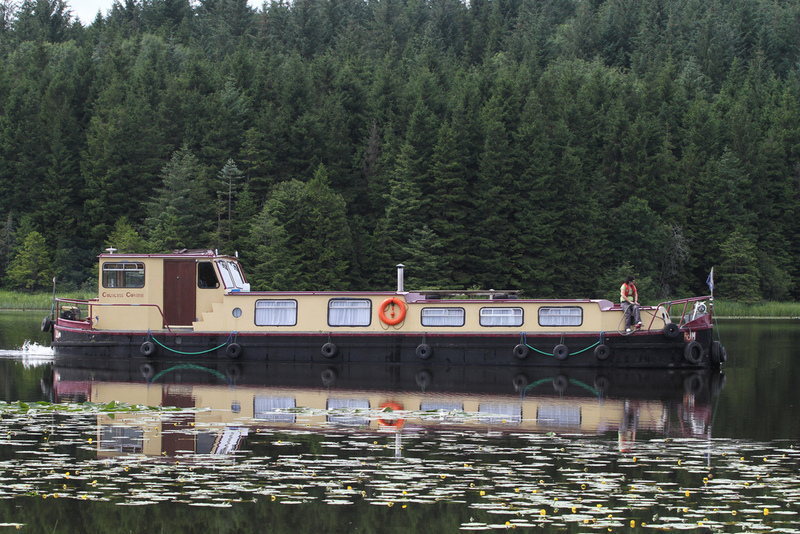 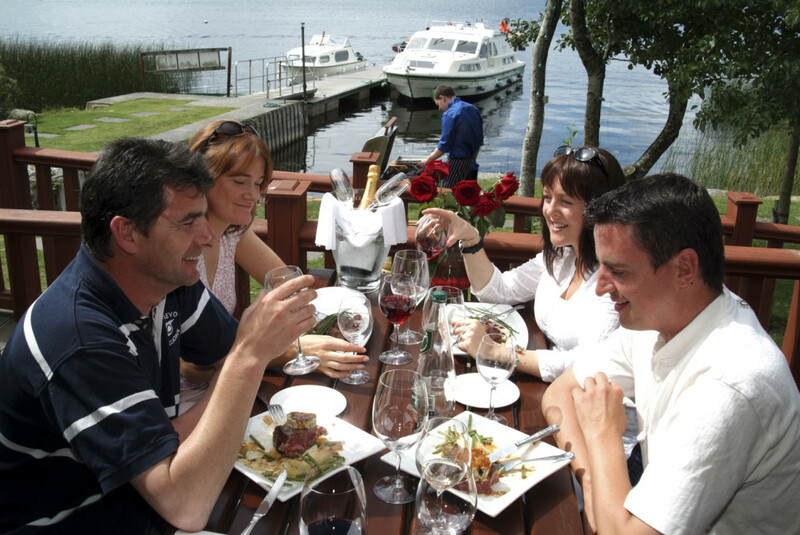 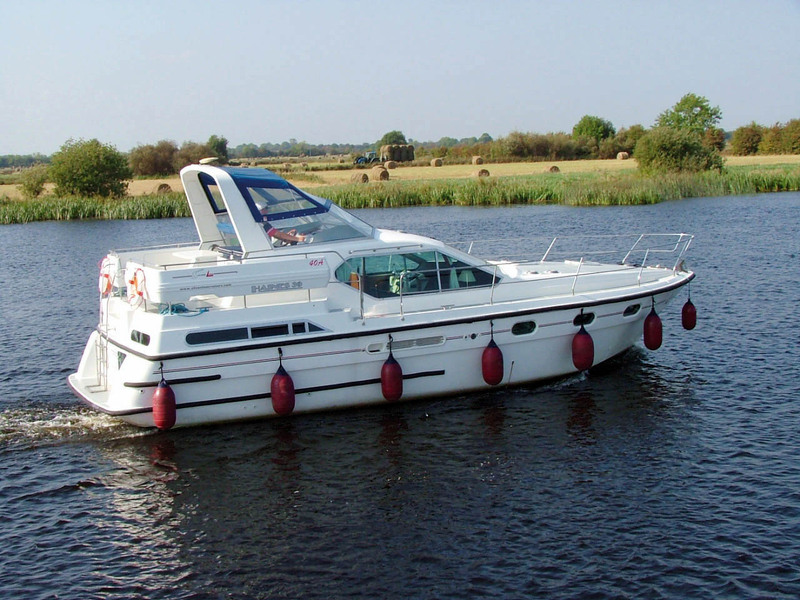 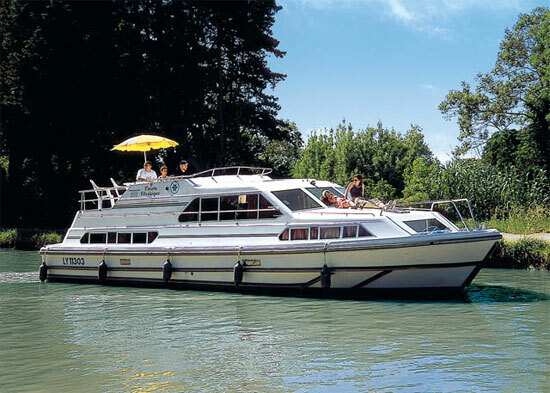 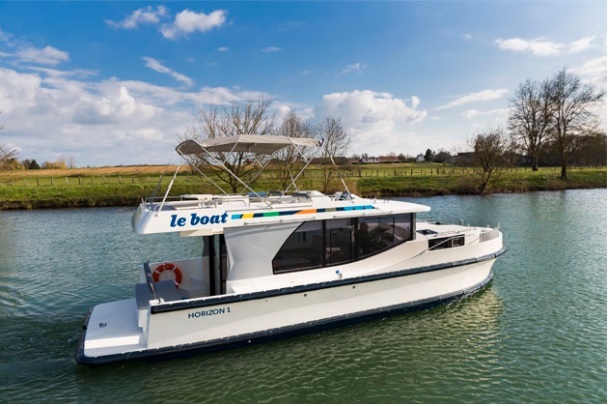 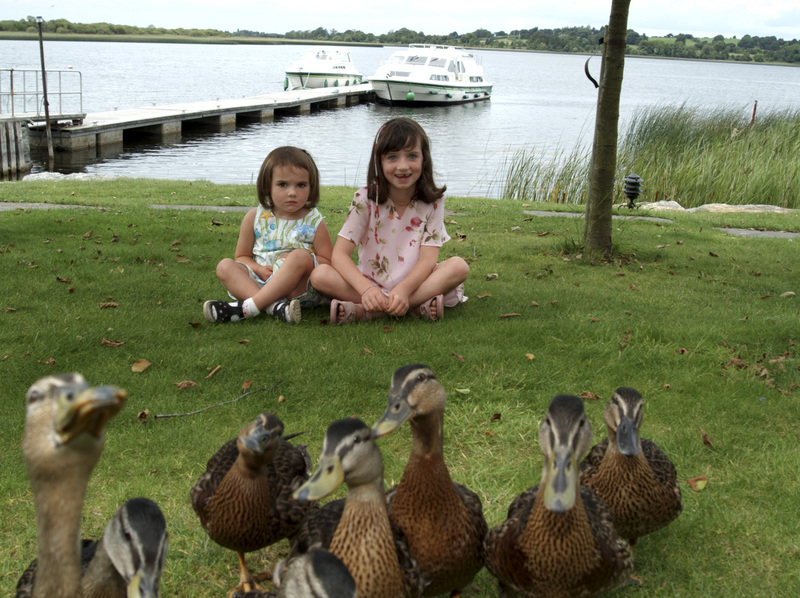 The area is a must-see for all tourists cruising the Shannon and special tours can be arranged from the Shannonbridge Tourist Office or by just pulling up at its marina.